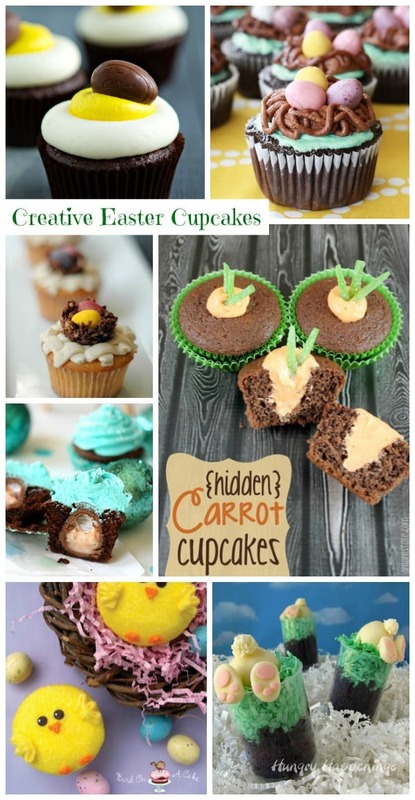 These creative Easter cupcakes all have the Easter Bunny’s stamp of approval. If there’s one thing I can’t turn down, it’s a delicious cupcake! Easter just wouldn’t be the same without sweets! This is a collection of ideas from talented bloggers & bakers. To view the recipes and instructions for any of these creations, simply click on the title of the recipe. I love Cadbury Cream Eggs! Seriously, I could eat a handful in one sitting! 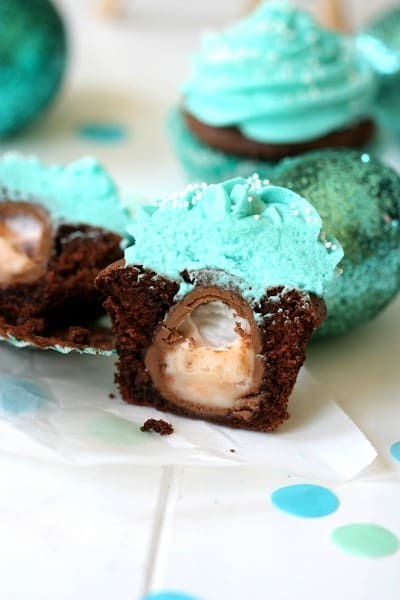 These Cadbury Cream Egg Cupcakes (pictured above) by My Baking Addiction look delicious! Cadbury Cream Eggs are so delicious that I couldn’t stop at one recipe! 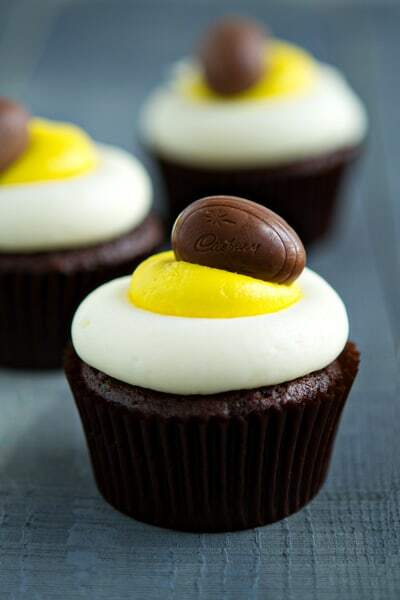 These Cadbury Cream Egg Cupcakes by Pizzazzerie have a cream egg baked right inside. Excuse me as I wipe off my drool! 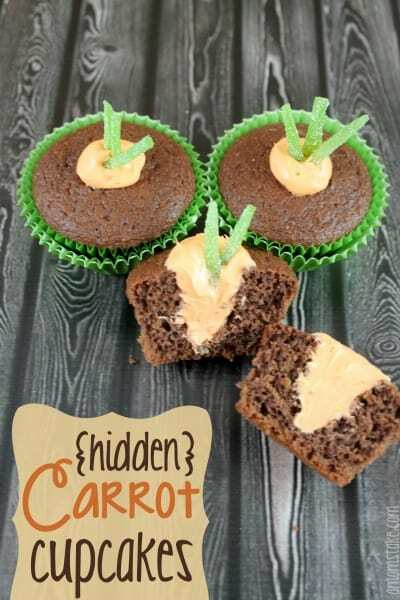 Here is another delicious cupcake idea with a surprise center – Hidden Carrot Cupcakes by A Mom’s Take. 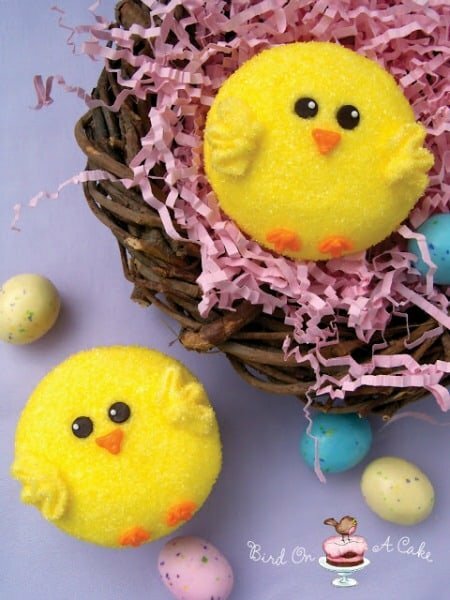 These Spring Chick Cupcakes by Bird On A Cake are absolutely adorable! Almost too cute to eat! 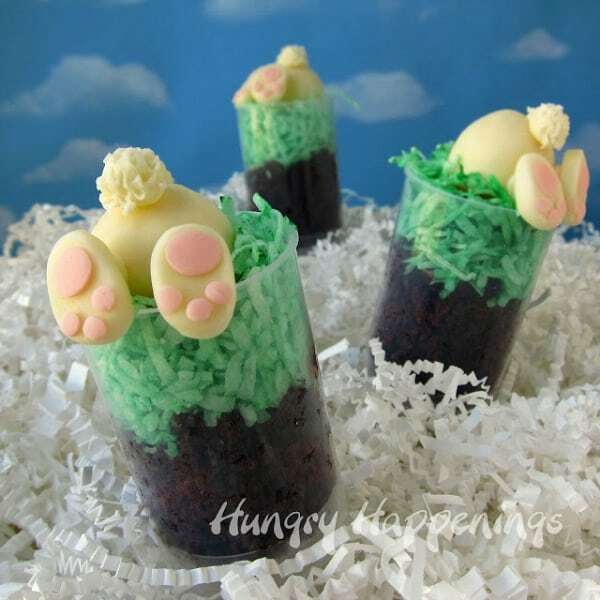 Speaking of adorable, check out these Down The Bunny Hole Push Pops by Hungry Happenings. These are incredibly cute and they are sure to impress guests of all ages! 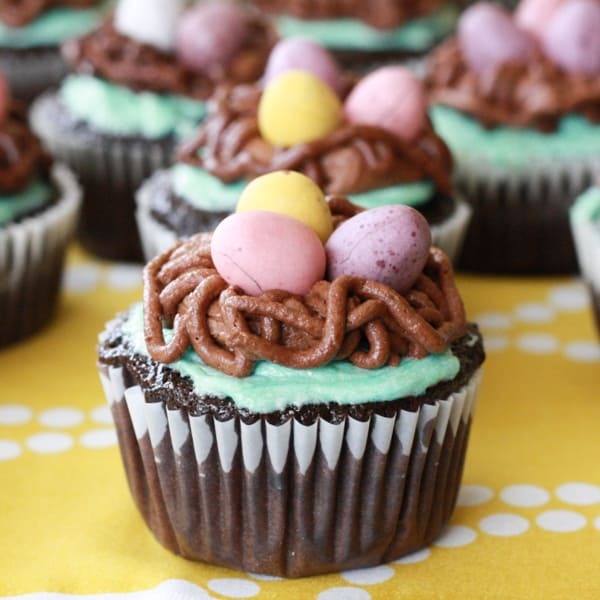 These Easter Nest Cupcakes by Jessiker Bakes look fairly easy to put together. They may take a little bit of practice to perfect but the end results are well worth the effort! 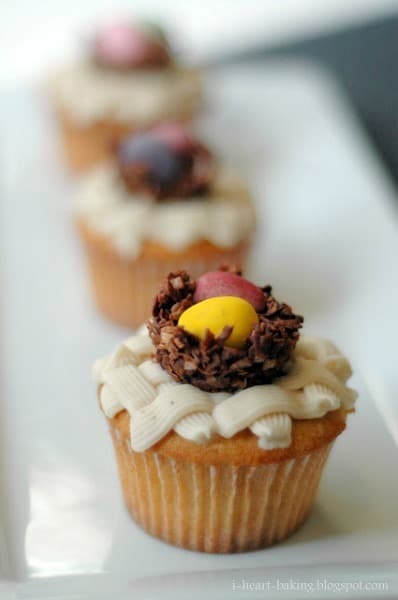 Another variation of Easter Nest Cupcakes are these adorable cupcakes by I Heart Baking. Those coconut chocolate nests look so delicious! Love this roundup! Thank you for including my cupcakes :).